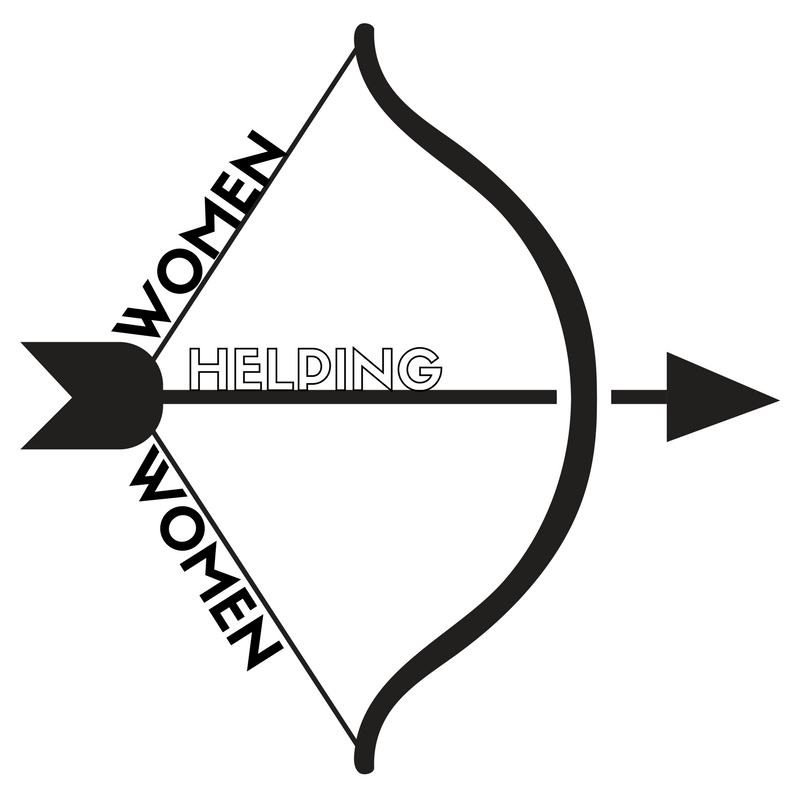 Women-Helping-Women is the fruit of the 2017 Women's retreat that focused on The Simple Path by Mother Teresa. Those who attended focused on the importance and power of silence as it guides meditation and prayer, how to pray intentionally and truly allow God to find a place in their hearts, and how they can turn that love into service to others. The group meets quarterly throughout the year to plan outreach projects for women in need, both in and out of the Southington community. We welcome new members with open arms! Fill out the form below to be added to our mailing list and check back often for updates! GREAT. We need many hands for the jobs to go quickly.